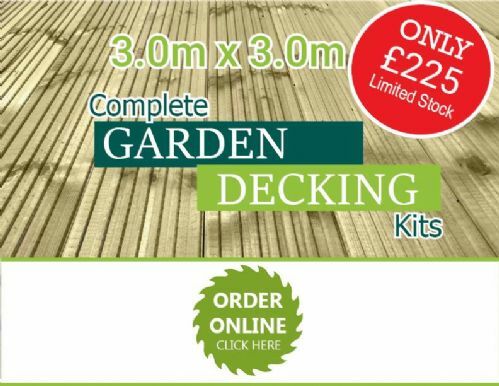 Here you will find a selection of our Garden Decking Kits. They include decking boards, decking joists and screws. If you wish to build a deck in a different size just contact a member of our Sales Team. 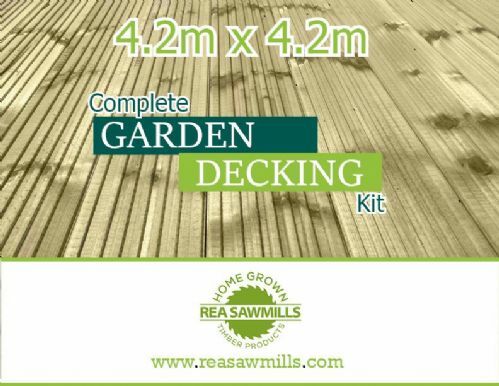 We can work out what you will need for your decking project.